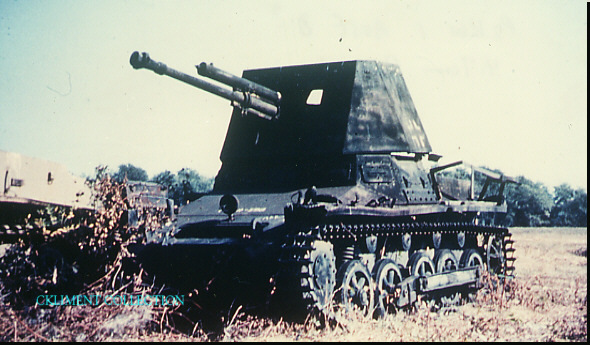 Developed to provide SP anti-tank guns with armor protection. First of the many German conversions of standard tank chassis. The turret and superstructure of the PzKpfw 1’s were removed and replaced with a gun shield open at the top and rear. Some 202 PzKpfw l's were converted. Saw service in 1940 in Belgium and France. Phased out in late 1943.